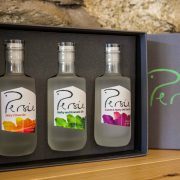 Persie Original Gins: a starter, main course and pudding in gin! Luxury gift box branded with the Persie logo. 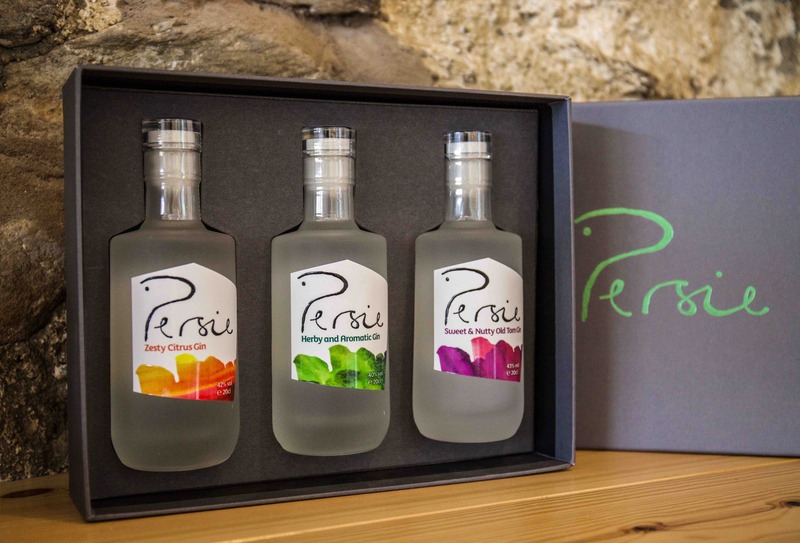 Available in sets of 10cl or 20cl bottles. Contains postcards and tasting notes.